Jim Jonsin Talks Racing Team, Motorsport Events and the Fast Life! Exclusive Interview! It’s probably cliché to call Jim Jonsin a “super producer,” but what else should you call a Grammy-winner responsible for dozens of chart-topping platinum records? 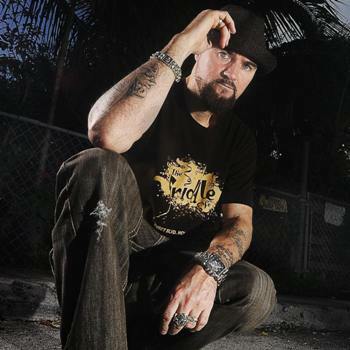 Music production is just the tip of the iceberg for the Miami beat master, who has also launched his own Rebel Rock race team, is embarking upon a clothing line, and is also an audition mentor for the 2011 season of American Idol. Obviously a bit of an overachiever, Jim Jonsin has cranked out hits for powerhouses like Beyoncé, Usher, T.I., Lil Wayne, Jamie Foxx, Eminem, Trick Daddy, Pitbull, Fat Joe, B.o.B., Flo Rida, Nelly and Drake – and that’s the short list. He has also been an integral part of developing sounds for young sensations, like the now defunct but always memorable Pretty Ricky and Danity Kane. The list goes on and on, and Jonsin’s Rebel Rock label is thriving as the discography grows. 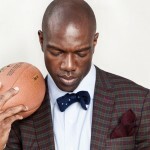 In 2011, Jonsin will focus more of his time on the race track with a series of family-friendly events. 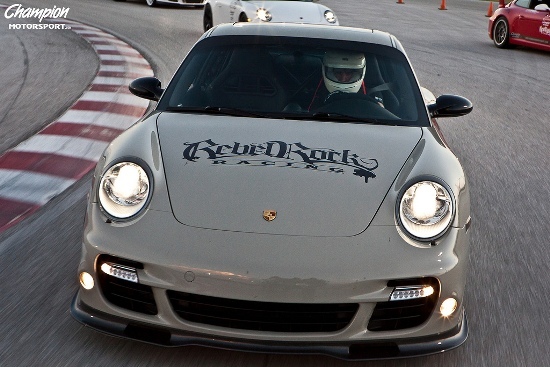 After a recent successful launch event for the Rebel Rock team with Champion Motorsport, Jonsin will join Pitbull and DJ Affect on December 18, 2010 at the Palm Beach International Raceway with Porsche, Oakley, Beats by Dre and more! We slowed Jim Jonsin down for an UrbLife.com pit stop to get more information on his new race team. What are his favorite cars? Does his family ever try to talk him out of the fast life? How is he balancing work, life and his new expensive hobby? Start your engines, and read on! Tell us about how you first got interested in racing, and why you decided to actually get involved. Jim Jonsin: I actually went out to an event that had these driver’s ed events, and I went out to this event in West Palm Beach. I drove my wife’s car out there – she had a 6 Series BMW. I was going around the track and whatnot, and I was getting smoked by all these Porsches. [laughs]So I decided to contact Champion Motorsport, and I decided to buy a Porsche. I have since gone through a few cars, and figuring out what I really like and through that decided it was an expensive sport to do. So how can I find a way to make it less expensive? We decided to do some track events of our own, partnering Rebel Rock with Champion to do these track events and create awareness for the youth and families, and get people excited to come out to the track. That turned into Rebel Rock Racing, which is just getting started. We have a few drivers that we’re planning on having drive for Rebel Rock. We just bought our first cup car, and we’re getting ready to buy our second cup car. We’re doing these events, monthly events with quarterly concerts, so we’ll have a tracking event every month at different raceways like Homestead and Palm Beach. We’re coming out to Los Angeles and we’re going to go out to Sonoma. We’re going to start doing these and spreading them out. At this event, Pitbull performing December 18 in West Palm Beach and Kelly James. We got a DJ, just entertainment for family and friends and BBQ and all that. Then we’re out there practicing driving, and it’s also a track for the customers of my partner, Champion Motorsport. You said you went through a few cars. What ultimately have you decided are the best cars for you? 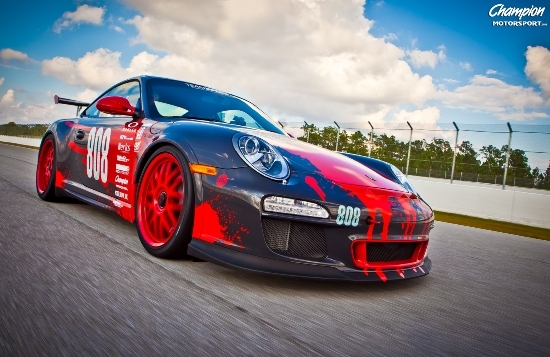 JJ: I love the Porsche GT3 RS, it’s an incredible car. Not to throw salt on anyone else, but I actually bought a Ferrari F430 and it didn’t perform nearly as well as even my Turbo Porsche. So I think I’ll have to say Porsche got it locked in that category. Though there are some great cars out there, that’s my preference. What’s the most exciting and most scary thing about being in the driver seat on a racetrack? JJ: Well, I haven’t gone into an actual race, which happens in January, but I’ve been out there and it’s pretty exciting. It could be scary for some; it doesn’t do that to me. It gets me really excited, energized and driving fast in a car at 160 miles per hour, going around a racetrack is just unreal. You have to come out and experience it. It’s great! Has your family expressed concern for your safety? JJ: Yeah, my wife and my mother a little bit, but they know I’m having fun. It’s not really a big deal and it’s not that dangerous. It’s more dangerous on the highway than being out in a race car. You can look it up and find maybe in the past 20 years, five major accidents where people got really injured, really bad. It doesn’t happen that often. These guys are really good, they’re professional. No doubt. From the time you first took your wife’s car to the track to now, how much time has elapsed? JJ: That was in July. Oh wow! That’s really fast! JJ: Yeah, and it’s something that I’ve been really serious about. I’ve driven cars since I was little, from go karts to motocross bikes. I’ve done a lot of stuff – I’ve been in motorsports forever, I just could never afford to do it at the level that I wanted to. Now that I’m able to afford to buy a race car to do those things, I’m taking it serious and moving forward. We’re also launching a Rebel Rock apparel line as well, I’m actually out at Oakley’s plant as we speak. We’re talking to them about some ideas, and we’re connecting to them as a sponsor for our events. 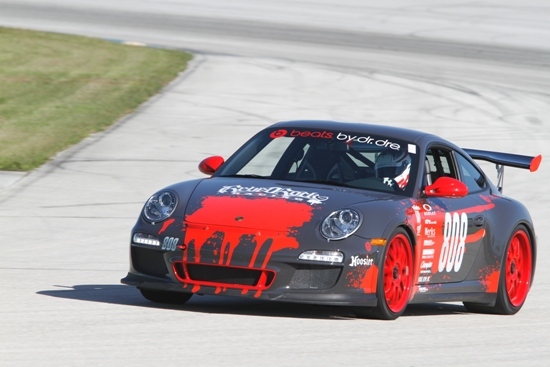 We’ve got Porsche as a sponsor for our events, we got Beats by Dre involved. So we’re trying to create some awareness and get things moving. Speaking of having money to do things, you’re always in the studio, always staying busy. What are the next projects people can expect to hear from you? 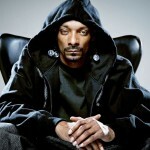 JJ: I’m actually in the studio out in L.A. with Nas working on his project. We are working on the Yelawolf project. Of course Nelly’s record just hit stores, so go get that. Working with Kelly Rowland, just did a session last week, came up with two incredible songs with her and Rico [Love]. Getting back in with Beyoncé in January and B.o.B. in January. Wonderful, definitely! I think it’s cool you’re doing the racing thing as an inspiration for people to pursue things outside of their everyday life. JJ: Yeah, really what I care about most is creating some awareness for the youth in music. I can connect music with car racing and connect that in a way. You know NASCAR has their artists come perform, and it’s a certain genre of music most of the time. I just really want to create something with motorsports, music and entertainment that nobody’s really doing. Watch Champion Motorsport’s exclusive Rebel Rock Racing feature with Jim Jonsin, discussing their collaboration.